Ric Canfield; Ric’s Custom Carpentry Inc., Tucson, AZ, received the 2012 Top Shelf Design award for Garage: more than 1,000 square feet. 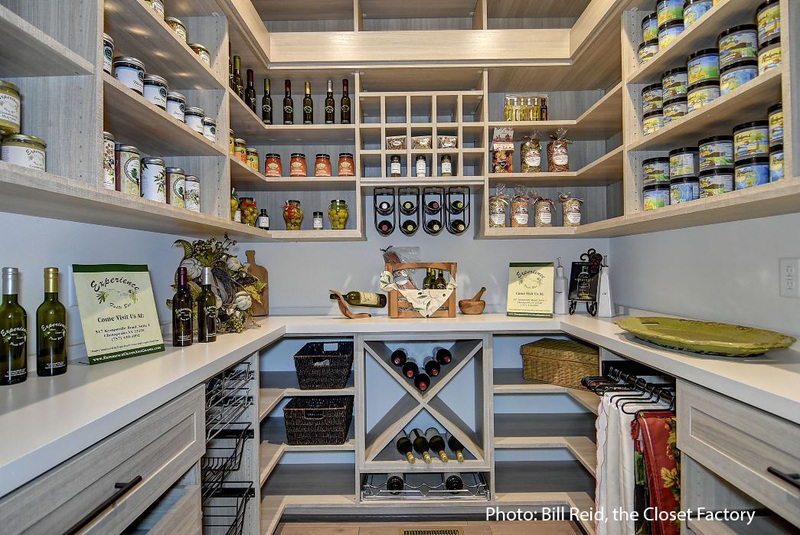 Jennifer Tarr-Tavani, Closets by Design of NJ received an honorable in mention in the 2012 Top Shelf Design awards Garage: 1,000 square feet for less. Racor Home Storage Products Garage Pro nine-piece tool kit. The demand for garage home organization products is expected to rise rapidly – 5.6% per year – through 2017, outpacing home organization product demand in general that is expected to increase 4% per year through 2017. Several factors account for the fast-paced growth, including homeowner requests for man caves, garage makeovers and storage space for tools and hobby equipment. Recent surveys show the average size of the garage is increasing. Carl Landgren, marketing director at storeWALL, says that the average 2-car garage has grown by 2 to 4 feet. He calls it the evolution of the garage – as more people consider it an extension of the home, it has expanded to accommodate the storage of more seasonal items and tools. A 2013 Racor Home Storage Products study indicates that there are approximately 67 million garage owners, 63% with a two-car garage. But, not all homeowners are using that space efficiently. According to the Freedonia Group, only 35% of two-car garages can fit more than one car, which opens up business opportunities in garage organizational product sales. 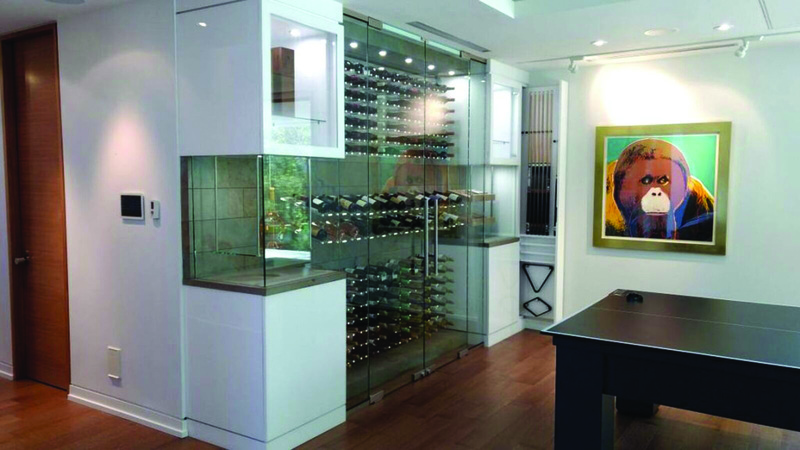 The 2013 Vance Research Cabinets and Closets study indicates that top consumer garage upgrade requests include: cabinets, shelves, workbenches, slatwall, flooring, hanging racks and overhead bins. The Racor study also cites tools, bicycles, lawn/garden supplies and lawn/garden tools as items that create the biggest clutter with consumers wanting to “get those items off the floor” to open up more storage space. Many organization companies such as Racor, storeWALL and HandiSolutions offer slatwall, bins, overhead bins and heavy-duty hooks and hanging racks for this type of storage. Garage Experts, a custom garage organization company, was listed #64 on Entrepreneur magazine’s 2013 Top New Franchise List, another indication of the vast opportunities opening up in garage storage.